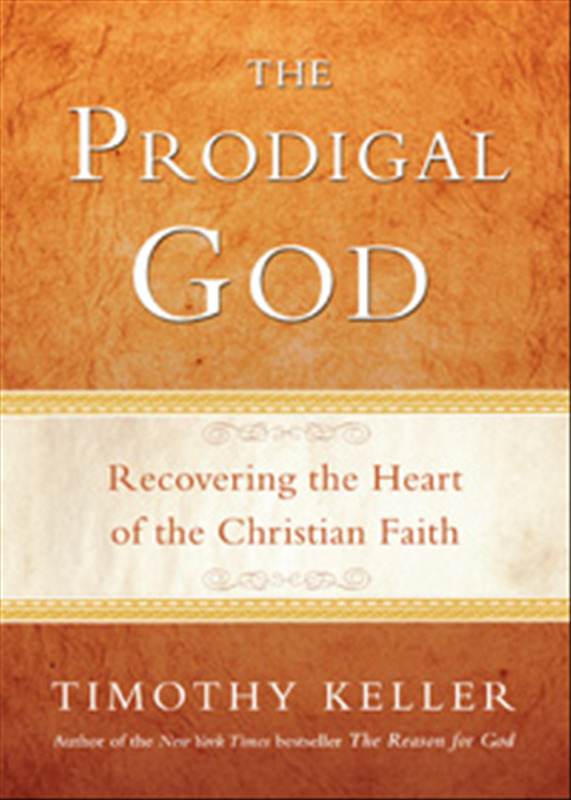 In his book, “The Prodigal God,” Tim Keller gives a fresh perspective on the parable of the prodigal son. Instead of focusing on the wayward son, Keller points to the eldest one as an example of a religious, but lost person. If you think integrity is only about obeying rules, you need to stop and ask yourself why you follow the rules. Motives matter to God.